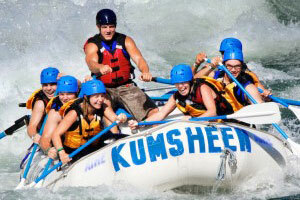 Day Trips | KUMSHEEN | Raft. Relax. 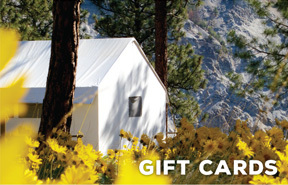 Recharge. 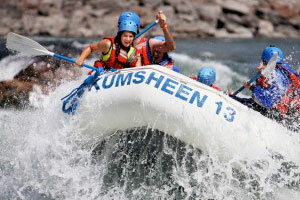 Ranging from a 3-hour white water quickie to an epic 7-hour excursion, visit KUMSHEEN for the best day of your summer! 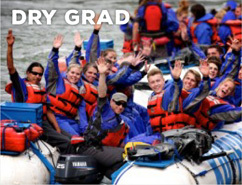 BC’s most popular white water rafting trip is one that you can enjoy together with all types of groups. 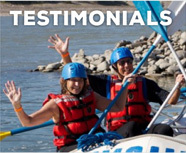 It’s a white water cascade through 40 sets of rapids, a dazzling combination of beautiful, rugged, desert-like scenery, and a memorable Nicomen Falls luncheon. 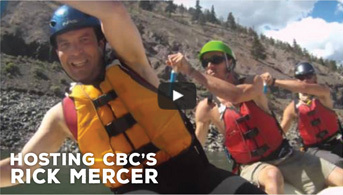 This is the best white water rafting of the Thompson and is perfect if you don’t have time for a full day or longer trip. 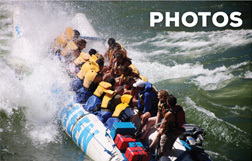 It’s our no-frills/all thrills jaunt through the eighteen rapids that made rafting in the west famous. 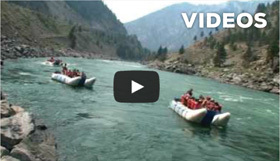 Only at KUMSHEEN can you find such a dynamic trip. Paddle Raft from Spences Bridge to Nicomen Falls. 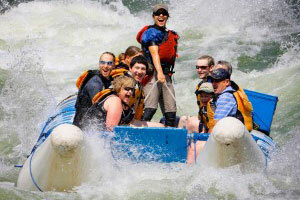 After lunch ride a Power Raft through the EPIC white water of the Devil’s Gorge to Lytton. 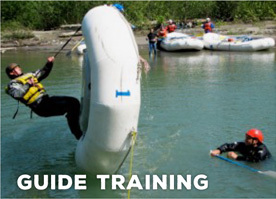 Great for groups that can’t agree on the same style of rafting, or want the added security of a power raft through the big ones. 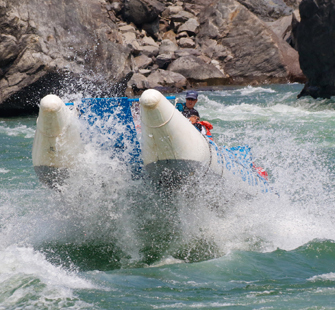 Relaxing calms and foaming rapids – this is the essence of big water excitement. 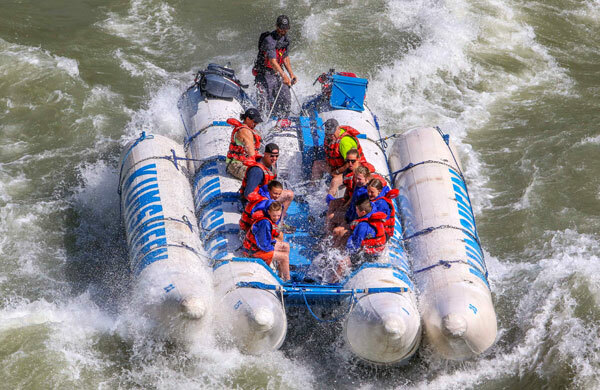 If you’re after huge thrills, you’ll find them here, in the foaming cauldron of Hells Gate and the other rapids of the mighty Fraser River.